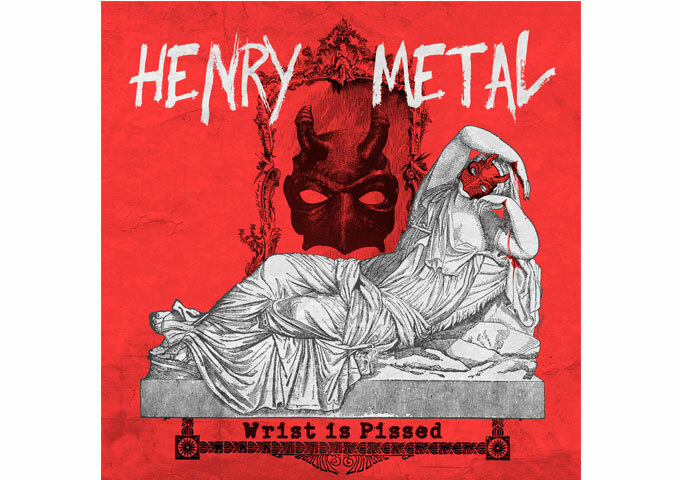 Home Reviews Henry Metal: “Wrist is Pissed” – a sense of humor and legendary metal tendencies! What I love about Henry Metal is that the quality of the music never suffers to make way for its comedic aspect. Looking down his catalog, Henry has truly always been something special. Capturing metal’s power and channeling it into a campy, goofy sense of humor, magnified by a legendary production, and mixed in with classic rock sensibility, makes his music a treat to enjoy. His trademark 70’s and 80’s metal sound is as fresh and powerful as always. There’s a certain godlike quality about the way the almost operatic vocals blend into the electric and bass guitars. What is most surprising and amusing about Henry Metal, though, is that he is a spectacular musician and singer. The tongue in cheek song titles and lyrics seems to only provide the vehicle for embracing his musical skills. Henry Metal’s sound is similar to the classic and legendary metal manifest which tends to register a lot of heavy riffs and soaring vocals, but there is just something otherworldly appealing about his sound on “Wrist is Pissed” which is undoubtedly all his own. 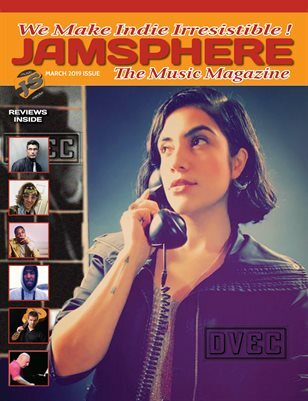 Musically, Henry Metal has continued to “progress” and mature. 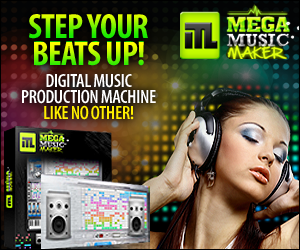 Here, there is a definite push to make the vocals a more diverse, effective and catchy part of the Henry Metal onslaught. I think he has totally found best way to use all of his voice and harmonies in an effective and catchy way. The emotion of the Judas Priest-type choruses, mixed with the well thought out song writing makes for a near-perfect classic metal track. “Wrist is Pissed” is quite unlike the modern metal sub-genres which have almost completely bastardized the original concept of this music. 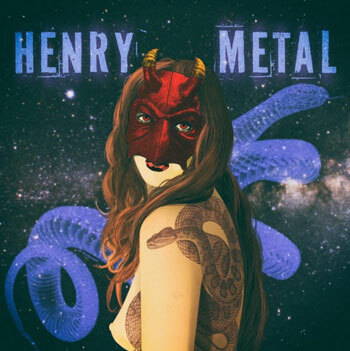 And even though being spoofy and satiric, Henry Metal does more for the genre’s legacy than any of the nu-metal bands dying to find a place on today’s radio charts. 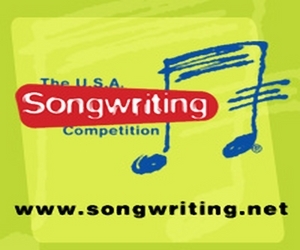 Tons of melody, solid guitar work and great vocals make this a no contest. If you crave old school metal, there’s no chance you won’t dig “Wrist is Pissed”, honestly.